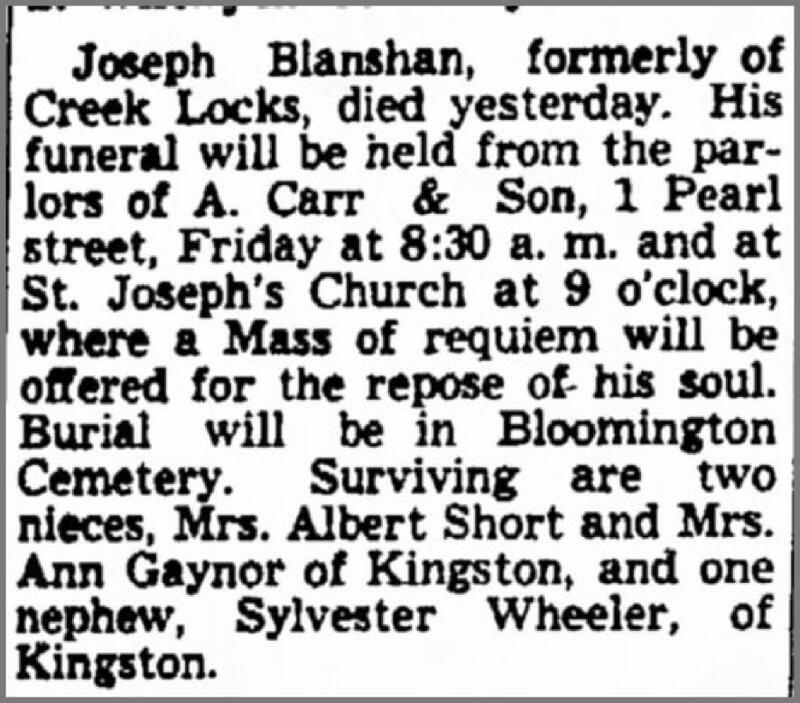 Jacob Blanshan was born May 26, 1810 to parents John and Maria (Mary) Van Wagenen Blanshan. Esopus, New York. They were the parents of 4 children. 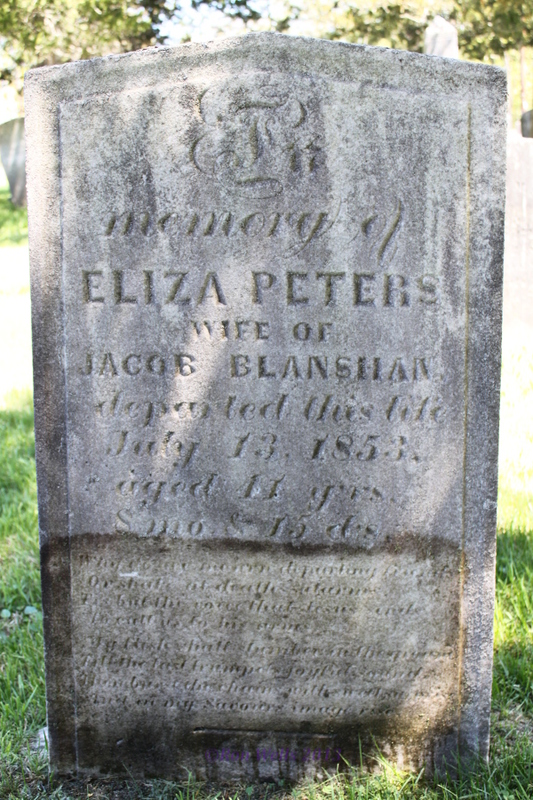 owned his own farm and its worth as real estate was $2000, a goodly amount for those days. 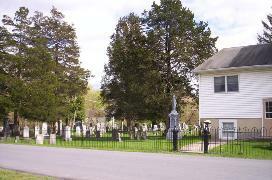 Dutch Reformed Cemetery, Bloomington, New York. and Julia Blanshan in Rosendale. 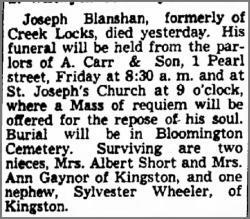 her aunt at age 34.
and Agnes Blanshan Baker (Guy) (1890) William died on March 30, 1917 in Boyne City at age 69.
widowed by the 1930 federal census. Cornelius - born July 21, 1861. Cornelius died December 9, 1861. 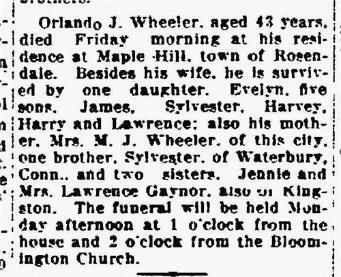 Bloomington, Ulster County, N. Y.
the Kingston Daily Freeman, May 22, 1920.